When UV light illuminates our titanium di-oxide (Ti02) coated photocatalytic oxidation (PCO) panel, an activation process begins. Removes interior and exterior gaseous pollution sources such as tobacco smoke, cleaning solvents, off-gassing from building materials, human metabolic by-products, vehicle exhaust, paint fumes, jet fumes, manufacturing process emissions, and agriculture process emissions that cause illnesses. Chemical-free and, unlike other air purification technologies, does not produce ozone. Reduces make-up air requirements for dilution and has low power consumption. Highly effective air contaminant removal combining UV-C and Ti02 creating powerful hydroxyl radicals. 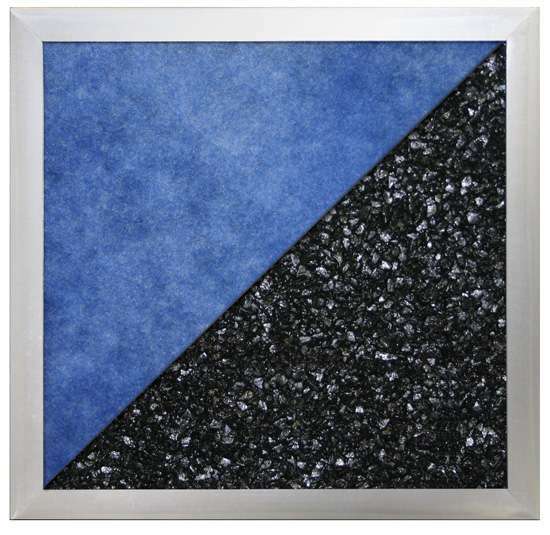 High Performance - Low Mass (HPLM) activated carbon filters Odors and VOCs. 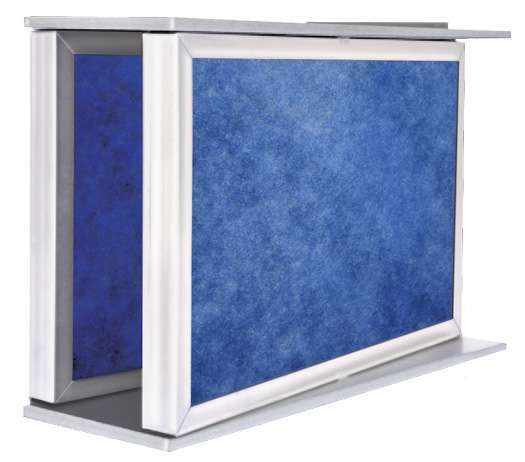 Ideally suited for Commercial HVAC applications. Ideally suited for environments requiring high contaminant removal. 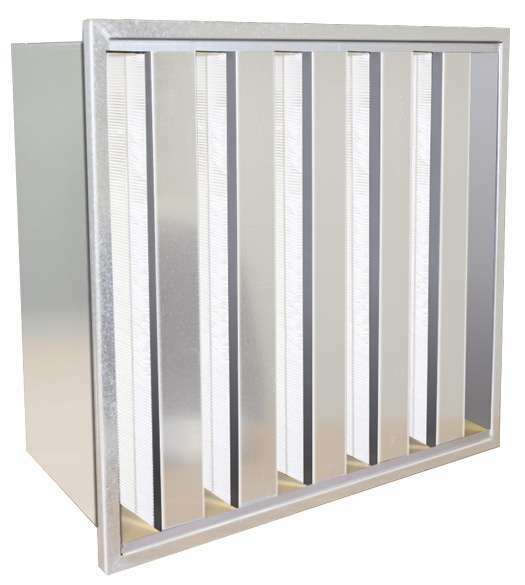 Multiple BPS panels in V-configuration for superior odor control and removal of VOCs. 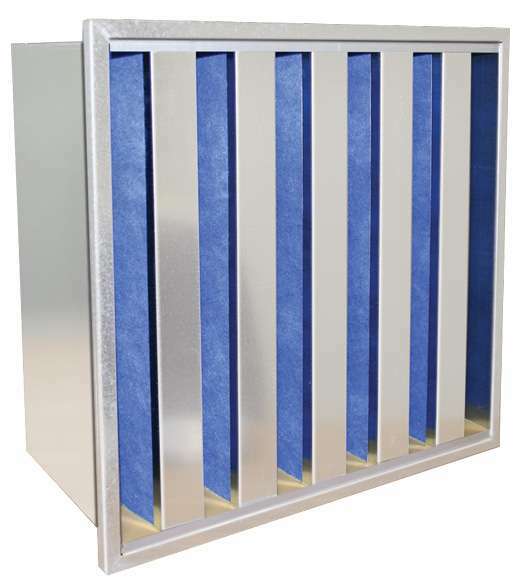 Designed to efficiently remove a wide range of odors and common airborne pollutants. Ideally suited for manufacturing facilities.